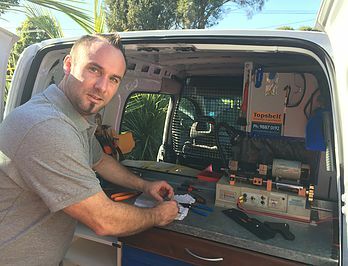 CNS Locksmiths is rated the Best Mobile Residential Locksmith in Eastern Suburbs as rated by our OUTSTANDING 5 STAR REVIEWS. 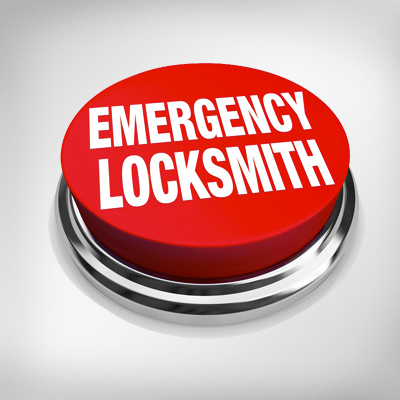 That’s why Residents and Business choose CNS Locksmiths as their preferred Residential Locksmith Eastern Suburbs. 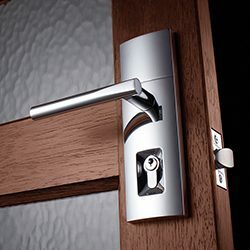 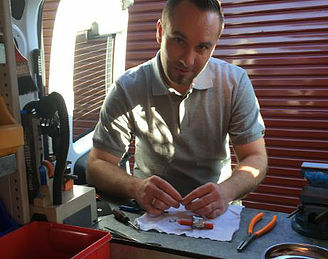 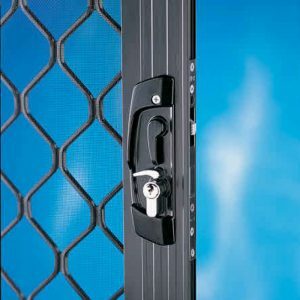 Your Most Trusted and Certified Local Mobile Residential Locksmith Eastern Suburbs.